Would you like to develop new skills to be better prepared to deal with the unexpected at sea? Are you interested in learning how to respond in the event of a diving related emergency underwater and at the surface? Then the PADI RNLI Diver Sea Survival Specialty Course is for you. The PADI RNLI Diver Sea Survival Specialty Course will provide you with the skills and knowledge to deal with unexpected emergency situations whilst diving. You will also learn how to initiate a faster and more effective rescue. Mastering sea survival skills will give you additional confidence if you find yourself in an unwanted situation whilst diving. What skills will I gain during this course? The PADI RNLI Diver Sea Survival Course contains knowledge development and 2 open water training dives to practise the skills and techniques learned. 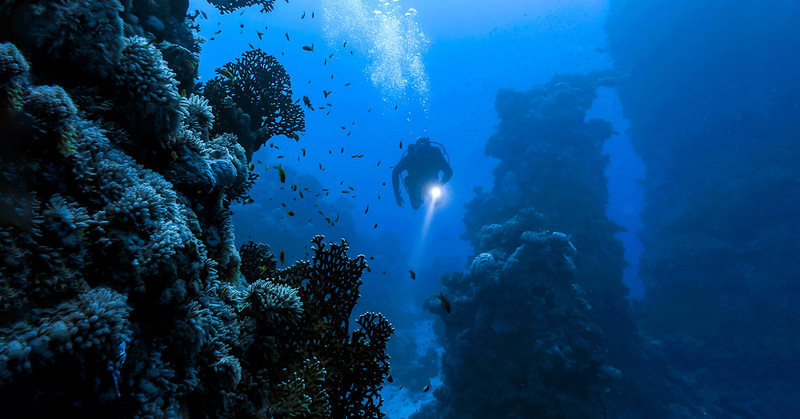 Are you ready for your next diving adventure? 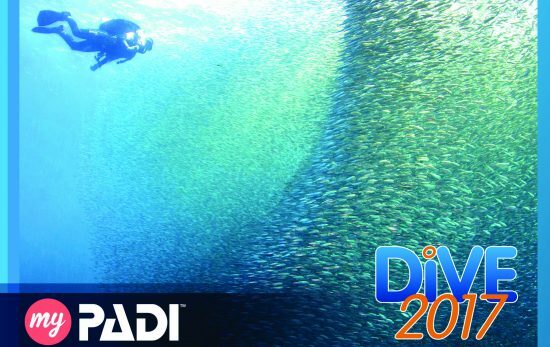 You just need to be a PADI (Junior) Open Water Diver certified and at least 12 years old. 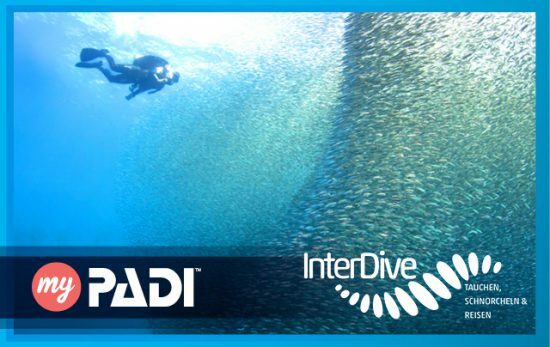 Contact your local PADI Dive Center to find out how to enrol in this course or click here if you want to find more information about the PADI RNLI Diver Sea Survival Speciality course.